How Do Stain Guards Work? We’ve all seen those cool videos where someone sprays a fabric guard onto a shirt and then proceeds to pour mustard and wine and nuclear waste onto it without any resulting stain. The question is, how are they doing it? If you think about it, it totally makes sense: waterproof surfaces cause liquid to bead up, and any other surface will absorb some or all of the liquid. Researchers have spent years developing technologies to prevent water absorption and many of them are available for consumer use. Below we’ll cover a few of the most common. The first chemical is something called a polydimethylsiloxane or PDMS. These compounds are most commonly used on hard surfaces like glass and cars. At the center of the molecule is silicone, which is completely water resistant. Although these products are skin and eye irritants they’re generally safe to use when following proper precautions. The next option is called polytetrafluoroethylene or PTFE. This is the chemical responsible for the water-resistant properties of Gore-Tex fabric and Teflon pans. PTFE is best suited for soft surfaces if it’s not being applied during manufacturing (as with Teflon) because it needs to be heat treated to fully cure. If it is simply applied to a hard surface it won’t adhere properly which means its water repellent properties will not be fully functional. 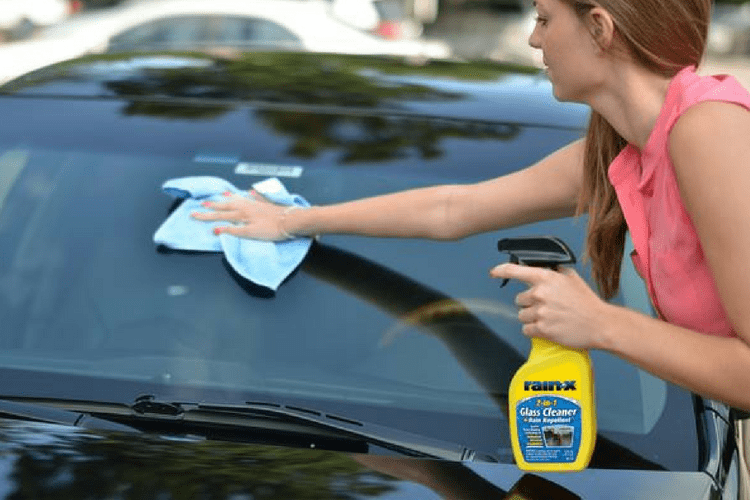 There are also many options on the marketplace that make use of water-based chemistry, which is effective at repelling liquid stains and also much safer for the environment. 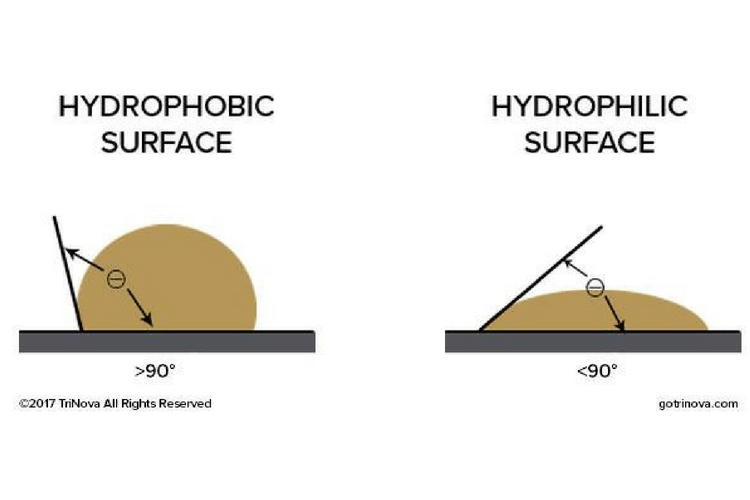 These products incorporate Fluoropolymers to achieve water repellency. These polymers are sprayed onto a surface, carried by water. When the water evaporates the hydrophobic polymers are left behind on the surface to create a barrier. Remember that whenever you’re using a surface treatment designed to repel water, it’s vital to follow the manufacturer’s instructions. You don’t want to stain guard your own lungs! 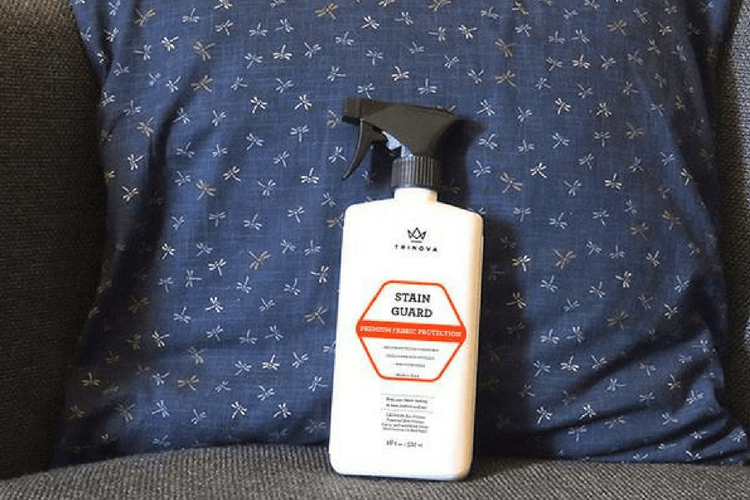 Do you have an example of a time when a fabric protector saved something you loved from getting stained? Let us know in the comments below! hi there i would love to try this out and test it for yall guys. i got alot of places to try it out and leave yall review for it.